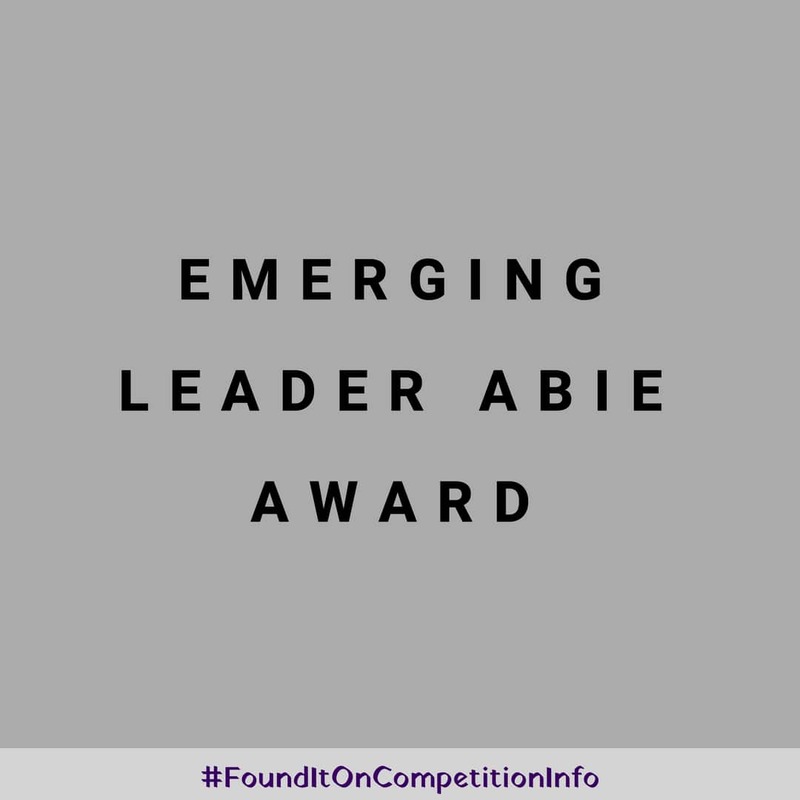 The Emerging Leader Abie Award in honour of Denice Denton recognizes a junior faculty member for high-quality research and significant positive impact on diversity. The award honours the life and career of Professor Denice Denton (1959 – 2006), an engineering faculty member and the first female dean of a school of engineering in a major United States research university. She worked throughout her life to give minorities a voice, make engineering attractive to women and minorities, strongly promote diversity in higher education, and help many break barriers and find their path in life. The award includes a prize of $7,000.